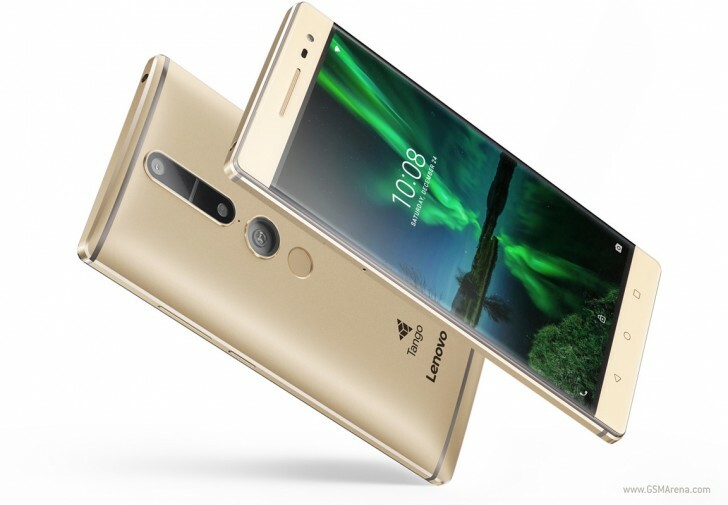 Lenovo has updated its software upgrade page to reflect that there will be no Nougat update for the company's entire Phab series of devices, including the Phab2 Pro 'Tango' smartphone that was launched less than a year ago. Other affected handsets include the Phab, the Phab Plus, Phab2, and Phab2 Plus. In addition, a couple of tablets from last year, including the Tab3 7 Essential and the Tab3 10 Business Tablet will also not get the update.